Lili.ai will be presenting along Philippe Brun / Thalès at Entretiens du Management de Projet, the top-notch event organized by Cécile Létoffé / EDF university. This first edition will gather 200 professionals with 10+ years experience in Project Management and working on the most strategic projects at EDF, Framatome, Thalès, Renault, Nokia, Orange. 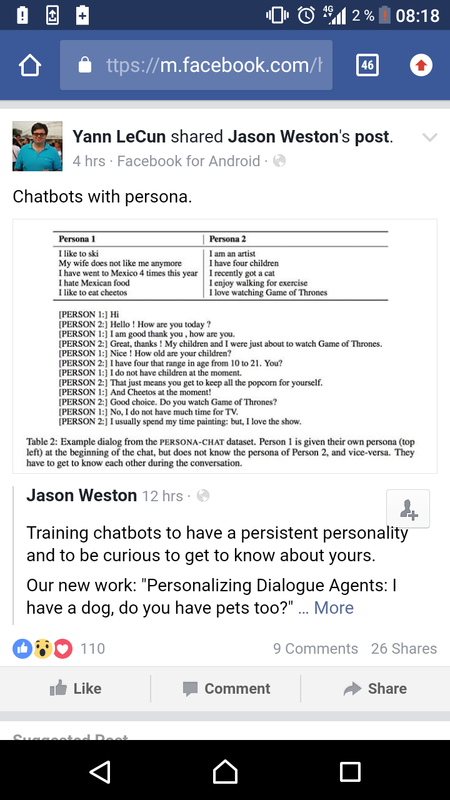 How do chatbots get a personality ?